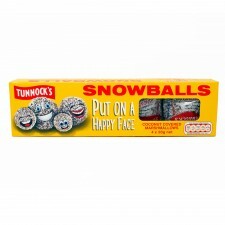 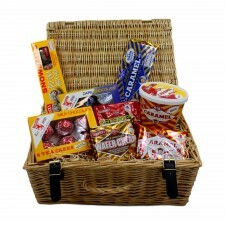 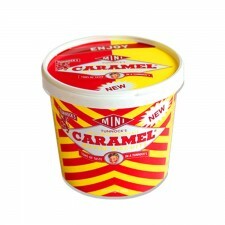 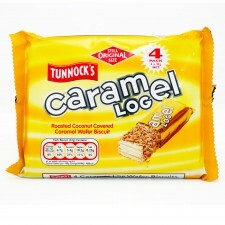 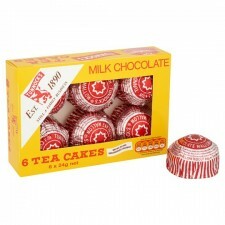 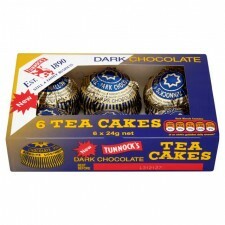 Tunnock’s are world famous for their range of sweet biscuits and confectionery from Glasgow, Scotland. 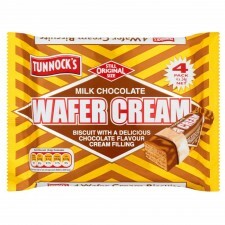 The instantly recognisable Tunnock’s wafers and teacakes are loved across Scotland - and how could you not fall in love instantly!? 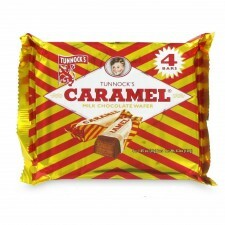 Combining great quality ingredients, sweet indulgent recipes and traditional vintage branding, Tunnock’s are a true taste of Scotland.